A former Dallas County Sheriff’s deputy who first found the rifle of alleged JFK assassin Lee Harvey Oswald will speak at a Texas church this Sunday. 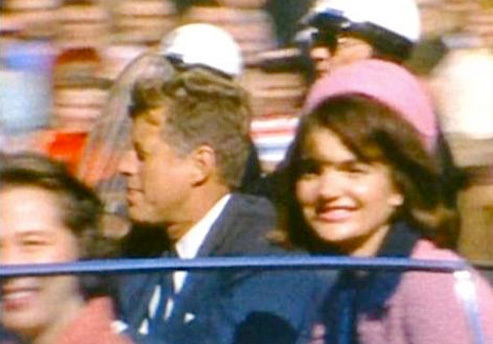 Gene Boone of Abilene, Texas will tell his fascinating story and give a PowerPoint presentation on the Kennedy assassination during a special assembly in the church auditorium with all of the adult and teen Bible classes at 9:30 a.m. Sunday at Crockett Road Church of Christ in Palestine. Guests are invited to attend. 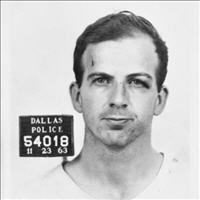 Boone also was also acquainted with Jack Ruby, who killed Oswald. Boone was working in sales at the Dallas Times Herald at the time and responsible for securing advertisements for Ruby’s establishment and others in the downtown Dallas area prior to becoming a deputy with the Dallas County Sheriff’s Department. 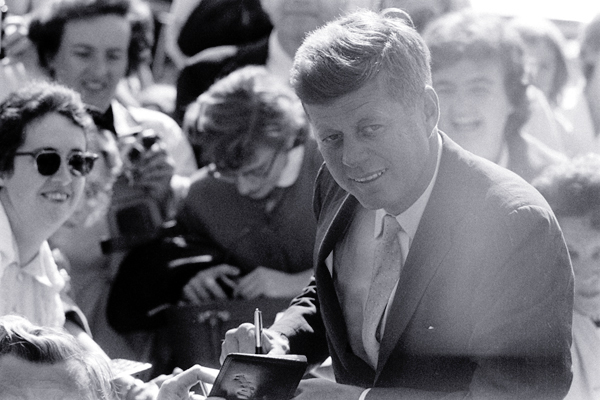 Given Mr. Boone’s familiarity with Jack Ruby, on Sunday he plans to provide his own theory on why Ruby shot Oswald.